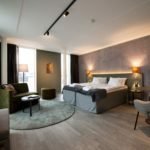 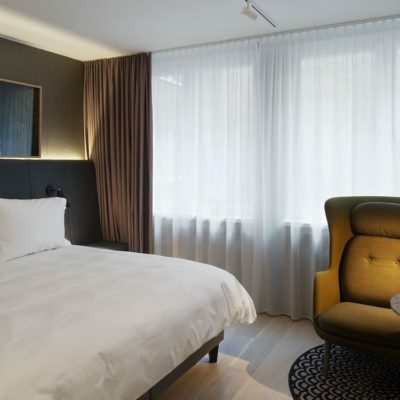 This iconic hotel is a contemporary lifestyle hotel for both international guests and local visitors. 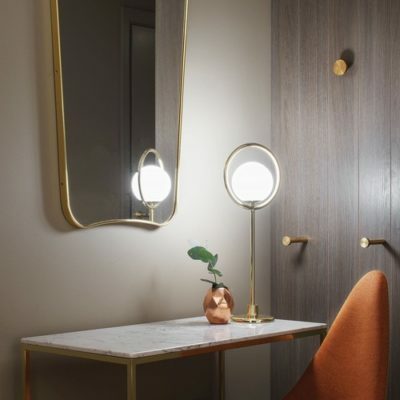 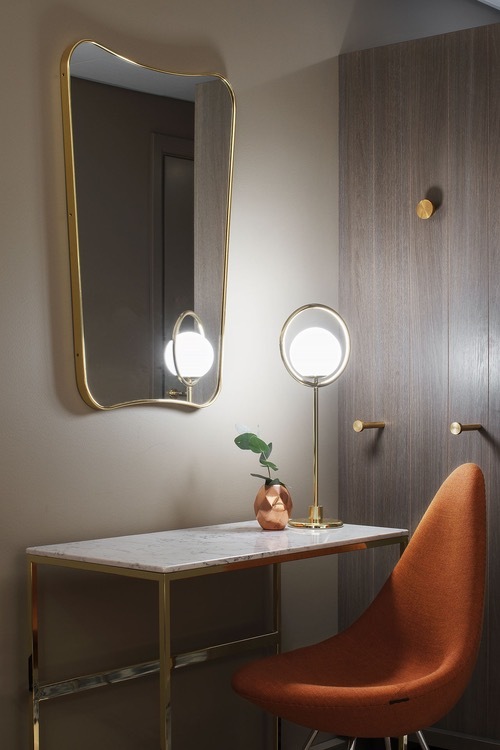 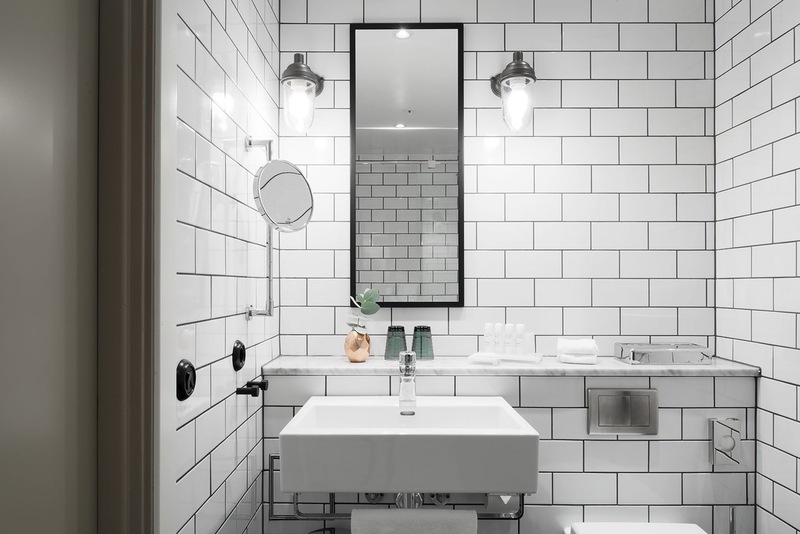 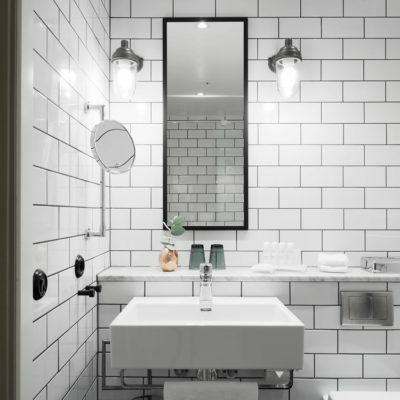 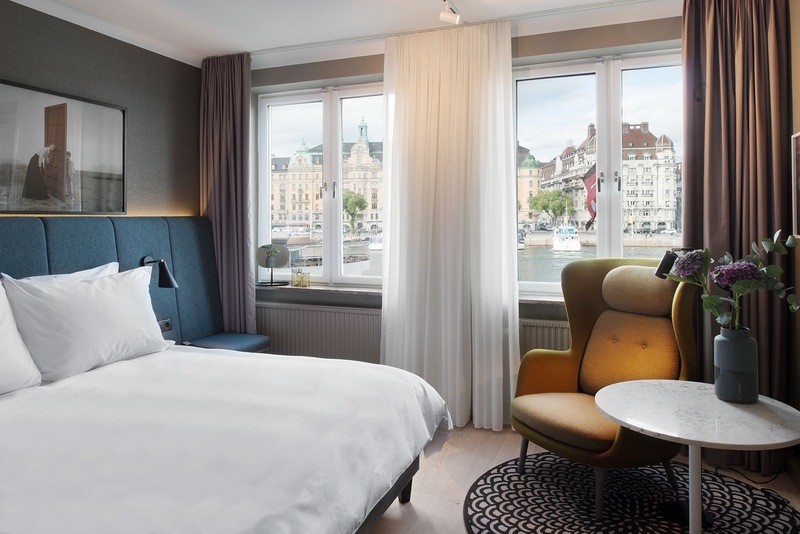 Scandinavian stylish design meets rich history, dating back to 1912, when the hotel first opened its doors. 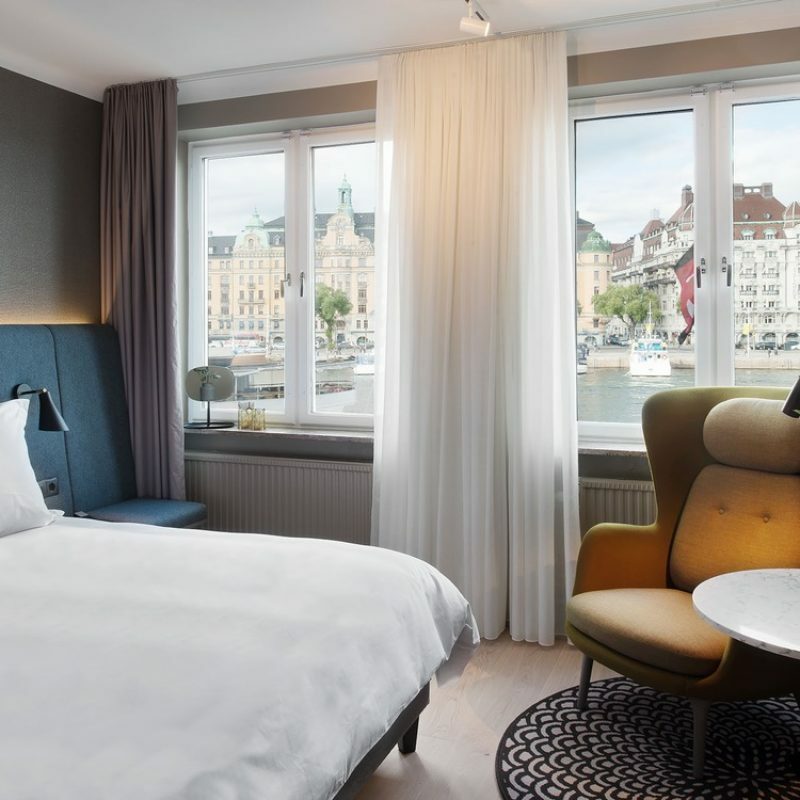 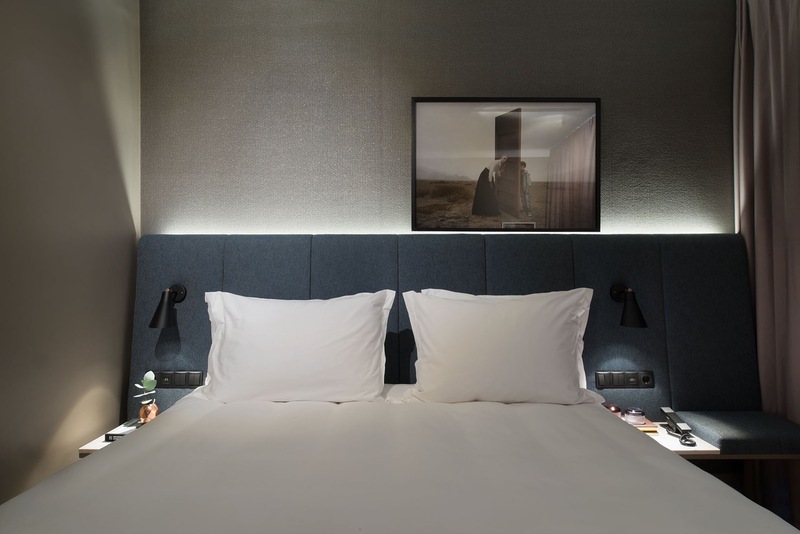 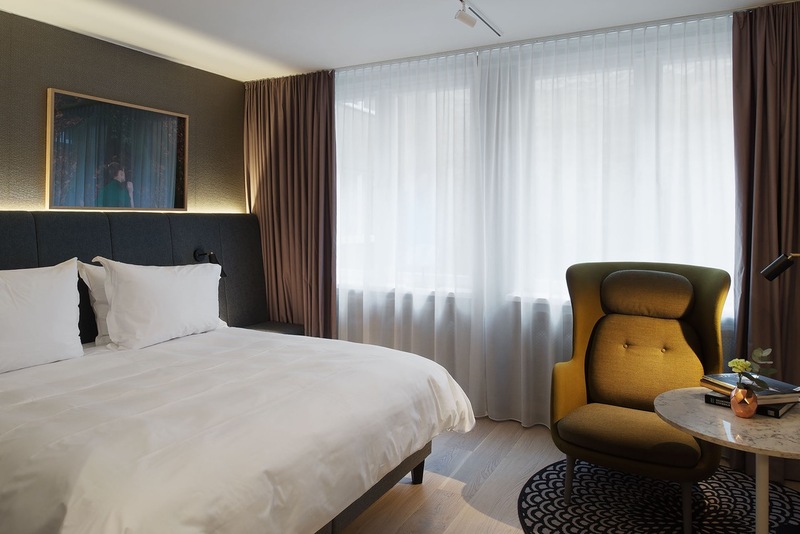 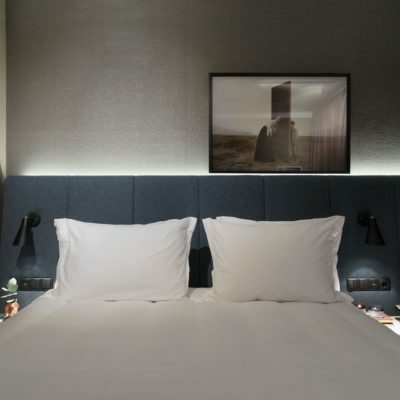 Rooms and suites boast elegant Scandinavian design. 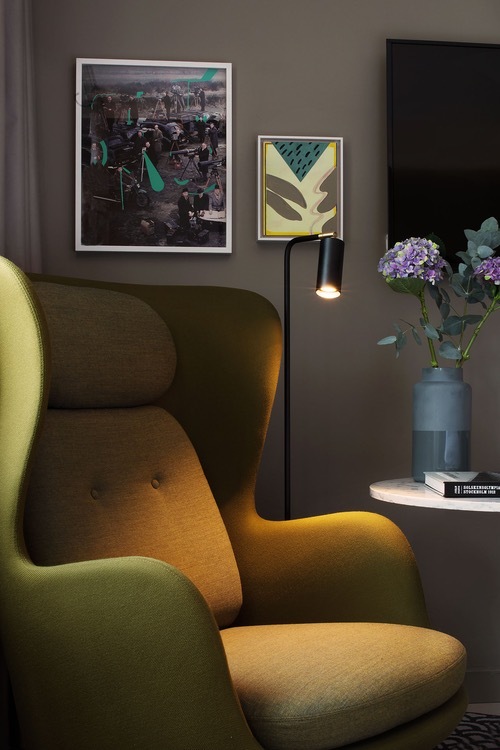 Doos have created an inclusive design concept by aiming for the iconic, stylish and sophisticated. 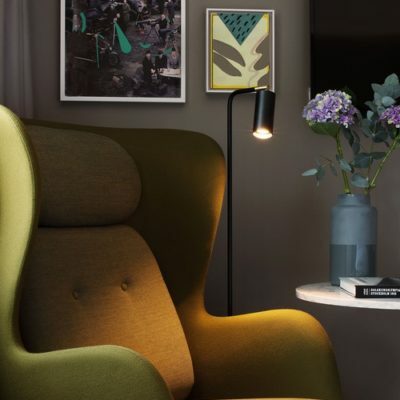 Here you will find both Greta Garbo’s and Ingrid Bergman’s favorite suites.